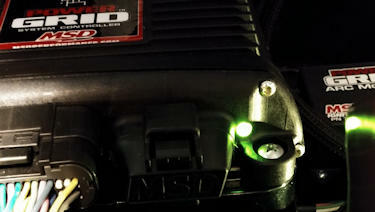 Quick reference guide to the MSD Power Grid LED Diagnostic Indicator. 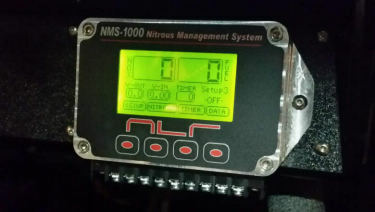 How do Progressive Nitrous Controllers Work? Learn about Pulse Width Modulation, Launch Percentage, Frequency (Hertz) and Ramp Settings in this detailed article on how Progressive Nitrous Controllers work. 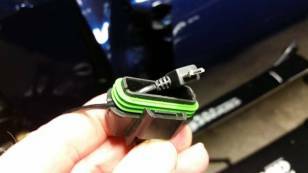 Get ready for the next season with this collection of tips and information when working with MSD's 7720 Powergrid Ignition, working with the USB cable to prevent damage, details on the MicroSD card, and more.